Looking to strike while the iron is hot, Canadian true metal up-and-comers GATEKEEPER will release the “Grey Maiden” EP on February 22 via Cruz Del Sur Music. Featuring two brand-new compositions, a cover song and a track re-recorded from their first demo, “Grey Maiden” picks right up where the band’s acclaimed “East Of Sun” first full-length left off. The groundswell of support in North America and abroad — including the selling out of the vinyl and CD pressing of “East Of Sun” within six months — spurred GATEKEEPER to satiate their ever-growing fanbase with a new release. According to Blackwell, GATEKEEPER (who are rounded out by vocalist Jean-Pierre, lead guitarist Kenny Kroecher, bassist David Messier and drummer Tommy Tro) has performed more shows in 2018 than all other years of the band combined, which has started to influence their songwriting. While “East Of Sun” is considered by many fans to get only better with each passing listen, the songs on “Grey Maiden” are some of the band’s most immediate compositions to date. However, there are some twists afoot. GATEKEEPER’s future plans include a tour of Europe in support of “Grey Maiden”, including spots on key festivals such as Hell Of Hammaburg, Swordbrothers and Up The Hammers. 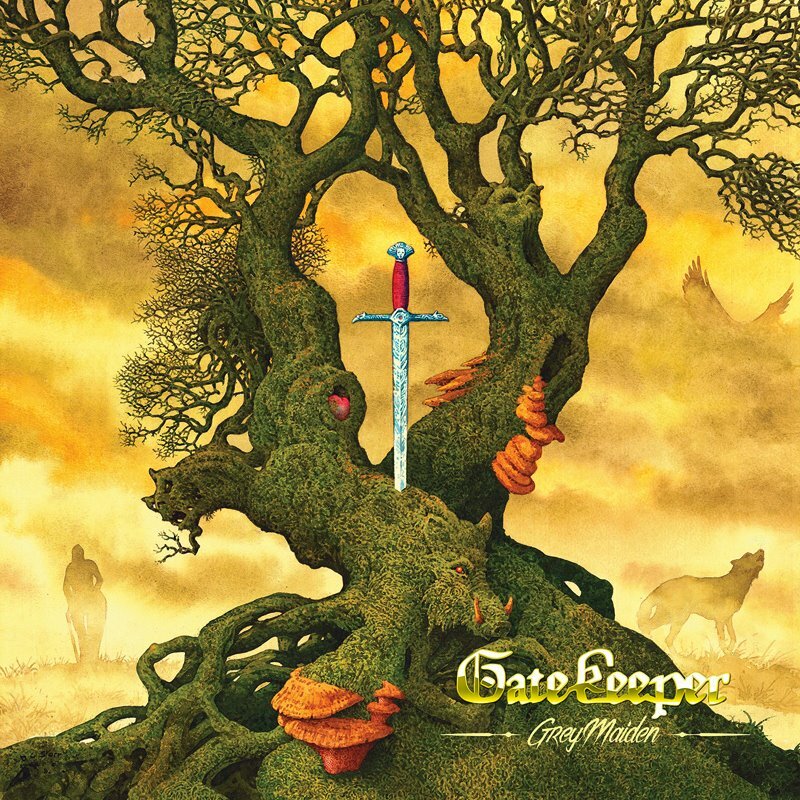 In addition to more live dates in their home territory of Canada, GATEKEEPER will buckle down and get to work on their second LP, which, according to Blackwell, will feature material contributed by the entire band. But, before the calendar jumps over to 2019, some reflection of 2018 is warranted, a year that saw GATEKEEPER emerge as one of the best new traditional metal hopefuls in recent memory.